There is a festive dilemma. 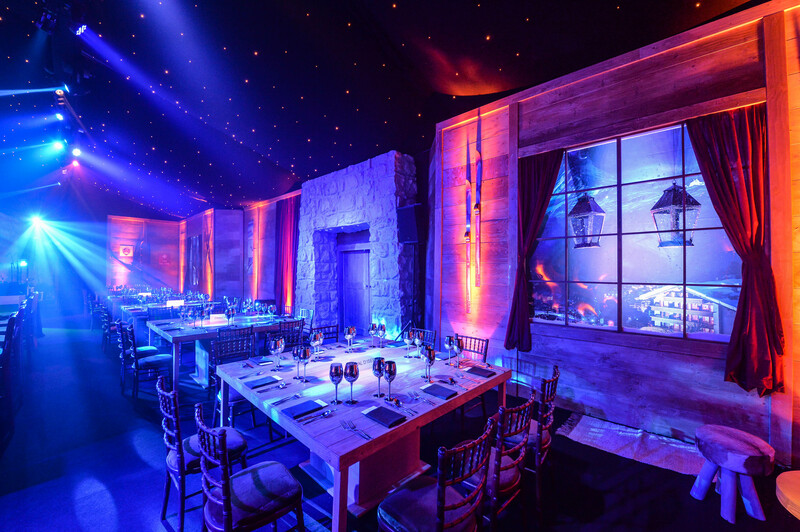 Increasingly, we receive calls from companies (both large and small) who are wrestling with the pros and cons around one important question – is holding your company Christmas party in January a good idea? What better way to start the New Year than a team event? It’s a fantastic opportunity to motivate your team and look ahead to the targets and challenges of the year ahead. You could also use it as a team-building exercise to help your team bond and work more efficiently together. Just make sure that it retains all the elements of a great party! Between Christmas and New Year, and the months of January and February are typically quieter in hospitality. That means you can often negotiate a better deal for your party. 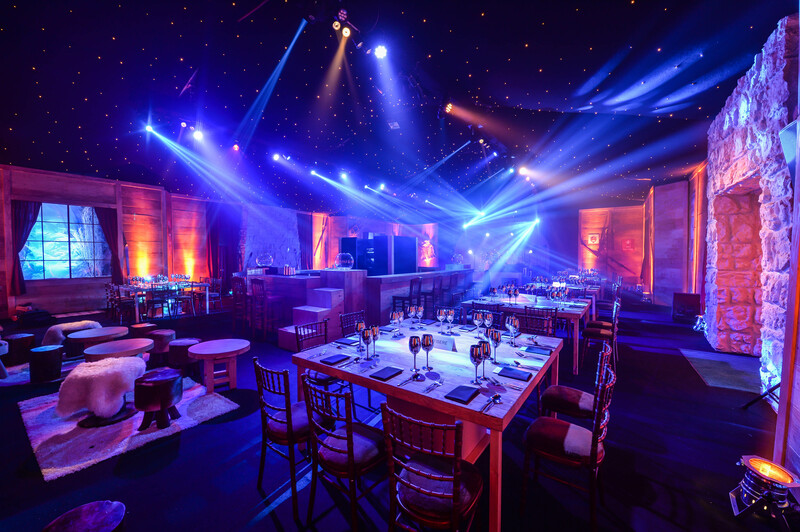 It could just be a cost saving, although many businesses see it as an opportunity to invest the savings into upgrading their venue, offering a complimentary bar, or hire a incredible party band to entertain all night! Everyone’s busy at Christmas; people and venues. It can be a huge challenge to find an evening in December when all the team can attend an event. Many weekend nights are booked-up in September! In January, there’s generally less going on and more chance that everyone can make it. Also, venues are much quieter and so you should have your pick of dates, times and places. January is often cited as the most depressing month of the year. Post festive celebrations, that return to work is a challenge – Blue Monday springs to mind. The opportunity to break the daily grind with a party is one that appeals. A chance to brighten up the month – now who wouldn’t enjoy that? Your January party doesn’t have to carry a Christmas style. In fact, it shouldn’t. Pretending it is still Christmas just doesn’t work; tasteless comes to mind. 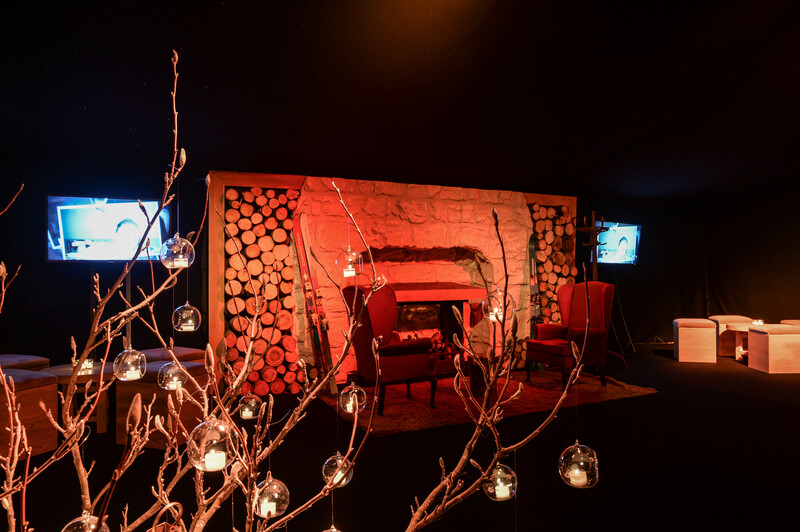 For one client we designed a gorgeous ski lodge backdrop for their event. Apt for the season and with all of the warmth that you expect at Christmas. Just not a bauble or strand of tinsel in sight!